SOME were the reason their side was right in the Grand Final in the final minutes, while others had days they'd prefer to forget. 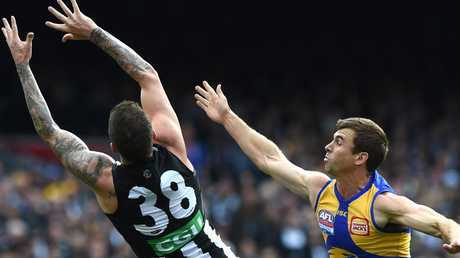 We rate every player from West Coast's thrilling premiership win over Collingwood. One of three former Giants in the Collingwood side had a big first quarter to set the tone for his day. Started the third term on fire and kicked an important goal but a horror turnover gifted a goal to Yeo. Won a truckload of the ball at the source. Broke a McGovern tackle and stepped around another Eagles opponent to kick a brilliant goal in the opening term. Relatively well held but finished with an equal game-high three goals. Magpies need to give him a pen today and re-sign him. West Coast has McGovern and Collingwood has Langdon, adept at picking off entries like they are apples in an orchard. How about that smother in the second quarter? Brilliant September. Started on the bench and had plenty of work done on his troublesome hamstrings but showed fancy footwork at times and was calm in traffic. Finished with 26 disposals and 11 tackles. The vegan left Fremantle at the right time and pinned Darling holding the ball with one of 14 tackles - two shy of Jimmy Bartel's 2009 Grand Final record. His recruitment officially a tick. Did Mum load up on Varcoe to kick the first goal, as she did in the 2011 Grand Final? Hope so. Stripped Rioli with a ferocious tackle and did late sister Margaret proud in September. 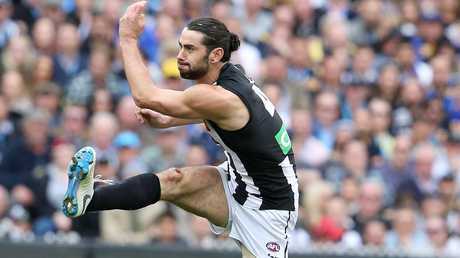 Magpies are streets ahead in the Varcoe-Lumumba-Clark trade. Shades of Jack Graham's 2017 Grand Final where the Tiger announced himself in just his fifth game. Workhorse inside who finished with seven clearances in just his 12th AFL game. 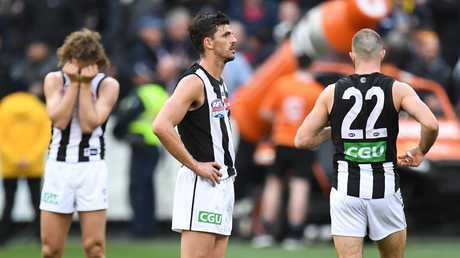 It wasn't quite Leo Barry-esque, but that contested mark with four minutes on the clock would've gone down in folklore if Collingwood held on. Crisp has played 92 out of 92 games since joining the Magpies. That's a sharp set of steak knives for Dayne Beams. Crossed to the Magpies to play under childhood hero Nathan Buckley and did him proud in the first half. Entered sore and appeared to tire but geez, doesn't he read the play like it's a picture book? The fairytale falls one short. 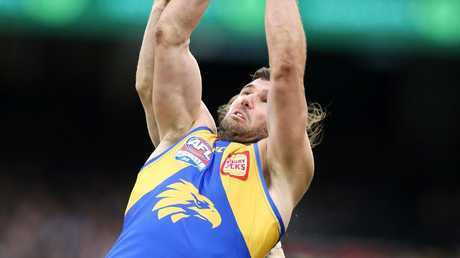 Goldack conceded 5.5 to Kennedy in two finals after a swift ACL recovery. That ain't bad. Has said he would play for free next season but it looks like the Magpies will need to pay him. Set up Varcoe for the opening goal before kicking a very nice major of his own soon after. His overhead marking is strong for a player who stands just 186cm. Worked hard but didn't have the impact he would have liked up forward, until he got a goal on the board in the final term. Dropped back into defence well at times. No surprise the Weet-Bix kid shone brightly on the big stage, for he thrives on it. Two goals in the opening term, but faded thereafter. Went head-to-head with Masten on a wing and had slightly the better of the duel. Worked hard both ways all afternoon. 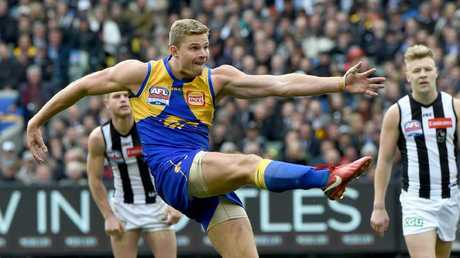 Might have been the first American to win a Norm Smith Medal had he played the whole game like he did the second half, but did not stick a mark in a one-touch first half. Classy captain had a very quiet first quarter and tried to work his way into the game but was below his usually elite best with 20 disposals at 65 per cent efficiency. Quirky All-Australian big man was one of just two Magpies without a single possession in the first quarter. Took on Lycett and Vardy on his own in the ruck and won more hit-outs but did not have a major influence. 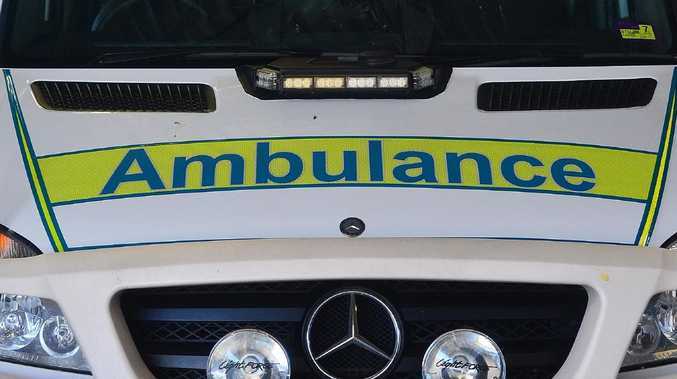 Liam Ryan's imprint will live on his chest for a few days after that car-crash hit. Not sure who was gasping for air more - Maynard or the bloke who put $1000 on him for the Norm Smith at the TAB. Decent job at halfback from the retooled former Brisbane man, who won his way back into the Pies' best 22 against his old side in Round 21. Limited Venables to just four touches. Went to dangerous Eagles utility Yeo early in the match and barely left his side during the first half before being shifted onto Shuey. Couldn't quell the star midfielders' influence. Tackling and pressure in attack was strong, but didn't win enough of his own ball and missed some opportunities in front of goal in the second half. Finished second in the Brownlow and had an outstanding overall finals series but was unusually quiet on the biggest day of all. Rendered ineffective by tagger Mark Hutchings in the first half and thrown deep into attack after that but didn't have an impact close to goal. Easily one of his side's best. Won the ball around the stoppages, broke lines and his goal from a stoppage in the second quarter was pure class. Corkie. What corkie? Didn't train much during the week but that didn't seem to affect him much. Was the Great Wall that Collingwood couldn't penetrate coming out of their defence in the second half. Superb. Spent much of the match on De Goey and kept him in check for the most part while also making numerous goal-saving efforts. 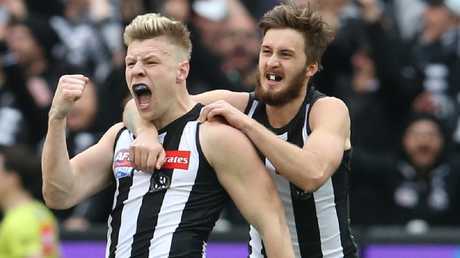 Was giving away 17cm on the 211cm Mason Cox who he manned for much of the game but kept the Magpie mark-less in the first half while clunking a game-high 10 marks himself. Found plenty of the ball early when his side was under the pump and kept winning it as the afternoon went on. Won the ball at the stoppages and drove it forward. Will go down in club folklore for kicking the game-winning goal. 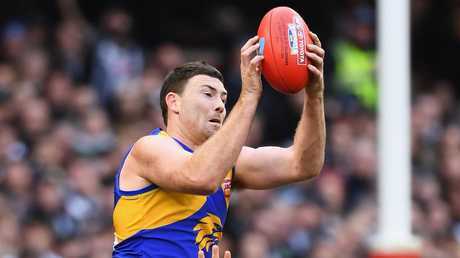 Side-by-Sidebottom they stuck together … and West Coast's human glove gave up just five disposals in 50 minutes opposed to the Norm Smith favourite. Bookies will be sending Hutchings a Christmas card for a long time. Came out of the gates like Chautauqua on Friday night and then morphed into Winx in the third quarter with six big grabs. Son Max - who helped Darling get over his 2015 Grand Final stinker - will grow up grateful the Eagles held on after he dropped that late mark. Normally captain composed, he had a shocker early with three turnovers from as many kicks in the first term but warmed into the game to be a key contributor. Struggled to get into the game early, but his work around the contest was important. His goal from 45m in the third quarter was one of the moments that shaped the game. That first set-shot fade was not what Kennedy's heart rate needed, and then when Venables got in his way it had the hallmarks of a horror show. But Kennedy steadied and led the way with 3.2 - in fact, he was the only Eagle to boot multiple goals. 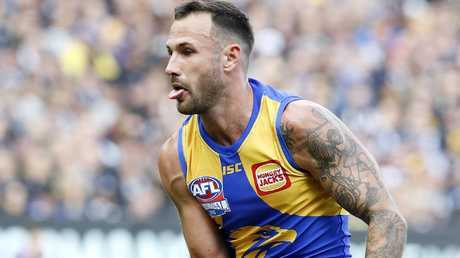 Let's declare it, West Coast won the Chris Judd trade. Started slowly but really worked his way into the game with some strong bodywork around the stoppages. Won his share of the football but didn't star on the wing. Had a few nice touches in the back half helping clear the ball. Made a couple of mistakes early but also did some nice things. Manned Stephenson for much of the game. Continues to grow in stature in his fourth season. Provided some good rebound out of the backline and used the ball well. Another premiership Rioli. 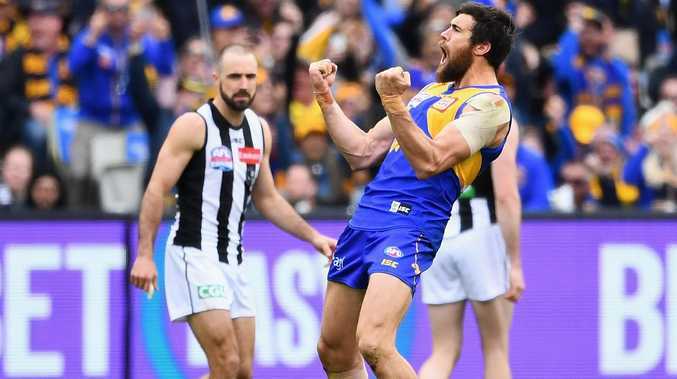 Make that five Rioli premierships in six years, and Willie opened West Coast's account with that awkward goal line graze. This bloke shed 16kgs to make the grade. Played an important role against Grundy, helping neutralise him a week after doing the same to Max Gawn last week. Another one who helped blunt the influence of the Magpies' superstar ruckman. Had some very nice touches in the ruck late. A Perth Stadium specialist. Got on the end of a Rioli handball to get on the scoresheet but the former Saint wasn't at his buzzing best. Experienced and skilful player who simply doesn't do enough most of the time, this no exception. That said, some of his defensive work was solid. Needs to book an Uber to Mad Monday celebrations but they might not be wearing gold bling around their necks without that skyscraper climb in the last quarter. Attack on the footy unquestionable, although he looked nervous kicking for goal in the tense finish. Had a shocking start to the game, going without a touch in the first term and getting in the way of Kennedy on one notable occasion. Competed but struggled to have an impact. France had success on the big stage in Russia, but this Frenchman couldn't get it done on the big day. If that was au revoir, at least 219 games, 441 goals and a flag is a mighty fine career.